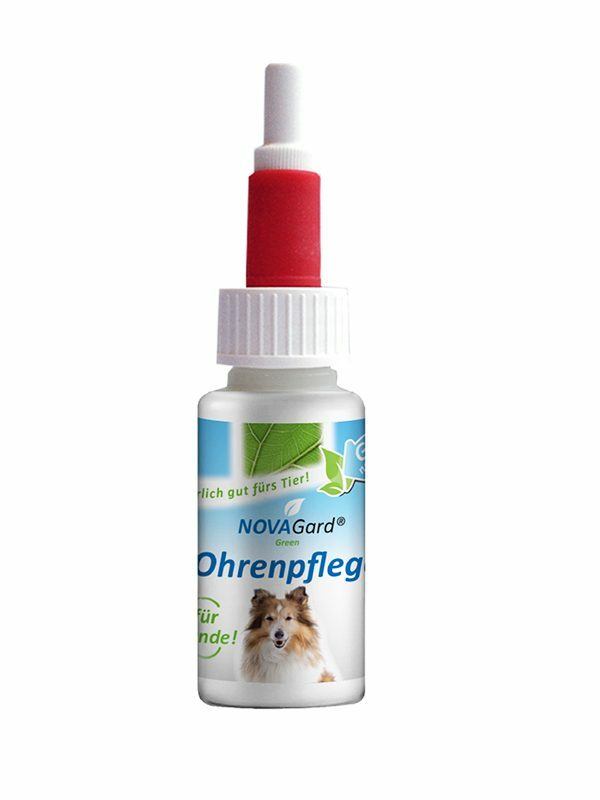 NOVAGard Green® offers a coordinated system of gentle but thorough ear cleansing and herbal ear care. 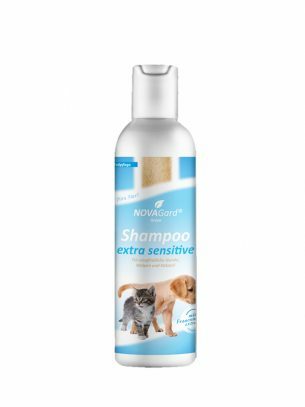 With the NOVAGard Green® ear products for dogs and cats, NOVAGard Green® offers a coordinated system of gentle but thorough ear cleansing and herbal ear care. 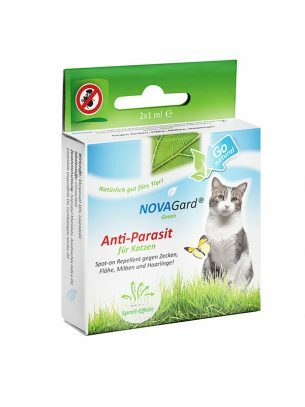 The mild NOVAGard Green® Ear Care for Cats contains the particularly mild and nourishing women’s coat extract. Especially in cats – especially with free-fallers – ear care is a big problem. This is where NOVAGard Green® Ear Care for Cats can help. NOVAGard Green® Dog Ear Care with Marigold Extract can be used in the regular care of the dog. In the ear area, an acidic environment is maintained, which supports the natural protective skin of the ears. All ear care products contain colloidal silver which cares for the ears in a special way. 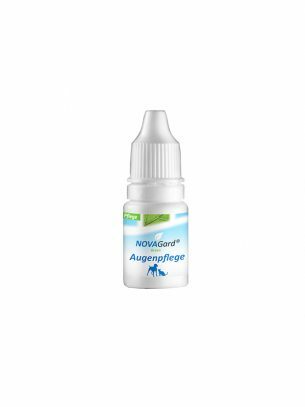 The NOVAGard Green® ear care for dogs and cats is dripped into the pinna daily for prevention or it can be rubbed with a cotton ball on the outer auricle. Use the product sparingly. Carefully drop one or two drops into the pinna or onto a cotton ball. Please avoid contact of the pipette with the skin of the animal or the surface of the cotton pad. As a supplement, the NOVAGard Green® Ear Cleaner (for dogs and cats) should be used several times a week at least every 14 days.